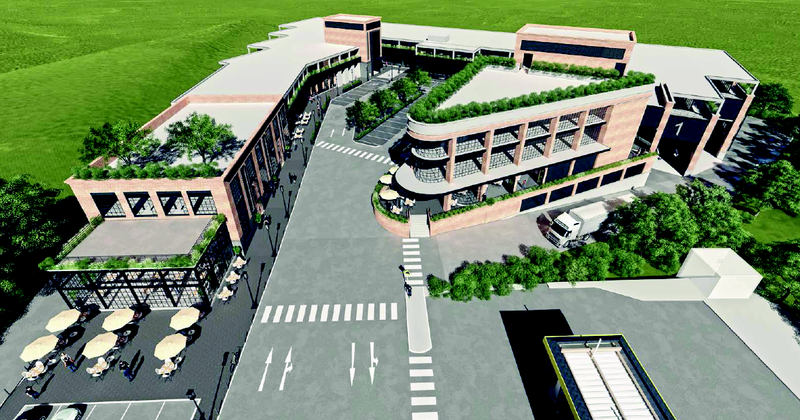 Construction of the Athlone Circle office and retail development in Pietermaritzburg, KwaZulu-Natal. The site is situated adjacent to the N3 North Bound near the Peter Brown Interchange. 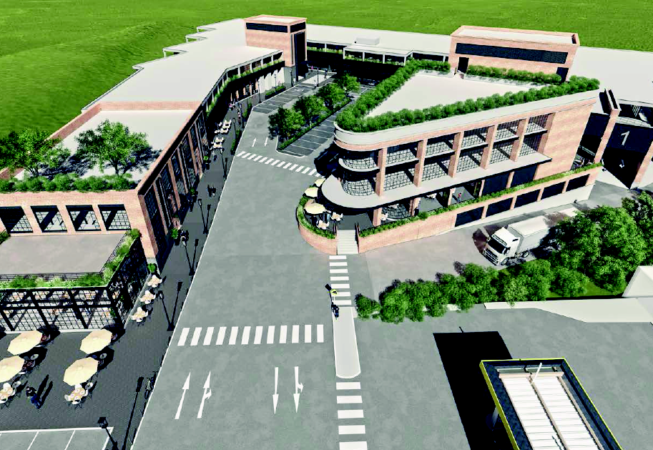 Estimated project value: R162 million. f you are interested in becoming one of our subscribers, please visit our website.